Get on your bike and get acquainted with the beautiful cycling area. Discover the most beautiful cycling routes from and around Moeke Mooren. The Land van Maas and Waal area is versatile and inspiring. Discover it by bike. Swinging dykes, picturesque pictures and views of the Meuse and Waal rivers. 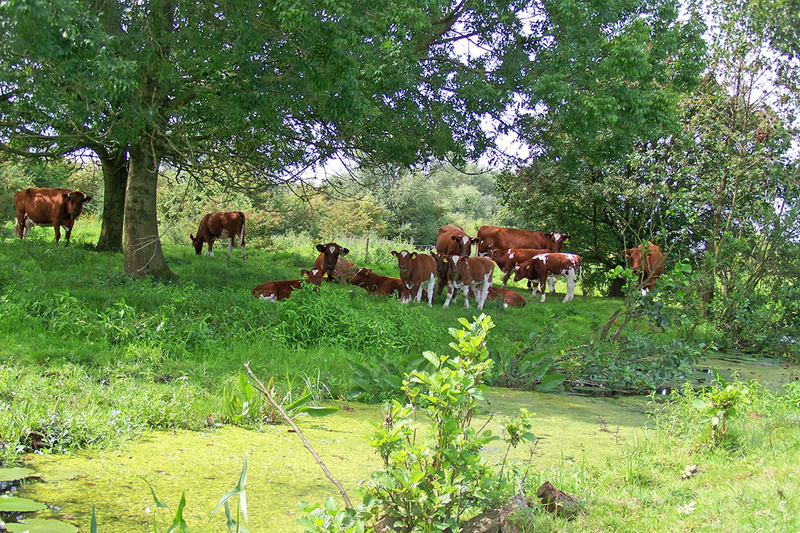 Cycling you will see so many beautiful things in the Land van Maas en Waal. Choose one of the cycling routes from or in the vicinity of Moeke Mooren and get to know this beautiful area. Moeke Mooren is located in a unique cycling area by the Meuse river and is an official transfer point among the network of cycling routes in this area. Of course you can also opt to just start or finish the route at Moeke Mooren. A true discovery for cyclists. Enjoy nature to its fullest! Combine cycling with culinary enjoyment at different restaurants. With the cycling route ‘A Burgundian view on the dike’ you cycle around the Meuse. Happen en Trappen is the perfect combination between good food and enjoying our beautiful country. With this package you will cycle for a day while being able to stop at different restaurants along the way. 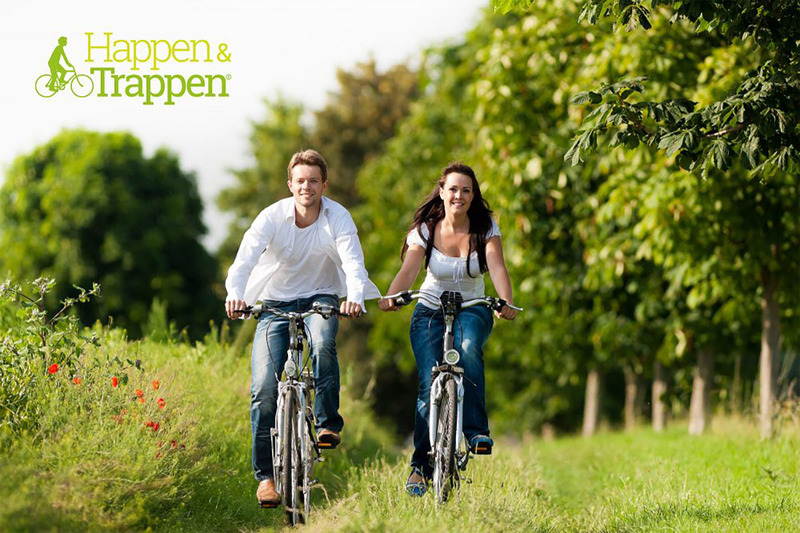 Combine cycling with an overnight stay in the Land van Maas en Waal area. Bring yourself relaxation with this cycling package including an overnight stay. 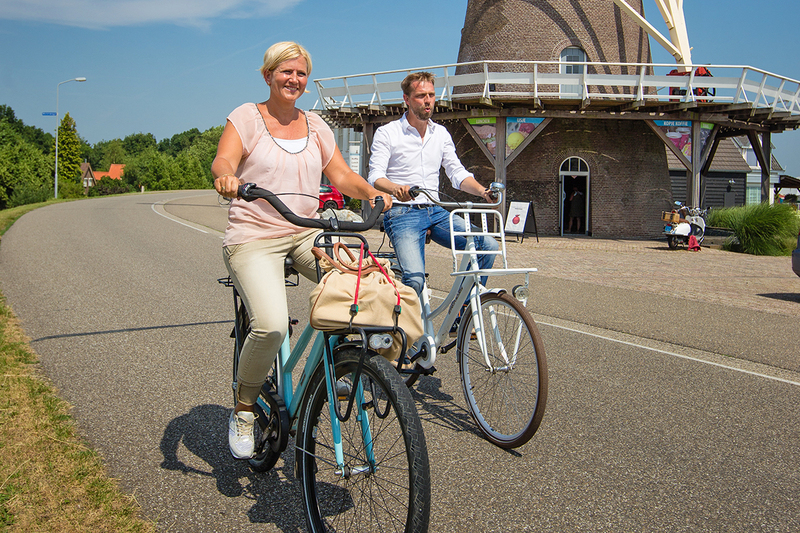 Enjoy cycling over the dikes and polder roads and proceed with an indoor activity of your choice. We welcome you to our 4-star hotel where you will spend the night by the Meuse river and enjoy a breakfast buffet in morning. Moeke Mooren is located in a beautiful cycling area. Cycle through Rivierenland at your own pace, where nature shows its best side. You do not have a bike? You can rent one from us. Through the cycling route network in the river area, Moeke Mooren is one of the touristic transfer points. With this route network you can easily cycle routes from ten kilometers. The nodes of the network will guide you easily. At every junction where routes intersect, there are information panels with which you can determine your further trajectory.